Thank you for your interest in our county. I consider it a blessing to be allowed the opportunity to serve the county I grew up in, as County Manager. Together... We Are Avery County has become my motto. This motto symbolizes the fact that Avery County offers the best services to our great citizens and visitors alike. From our Emergency Services to our Governmental Offices you can find no better. 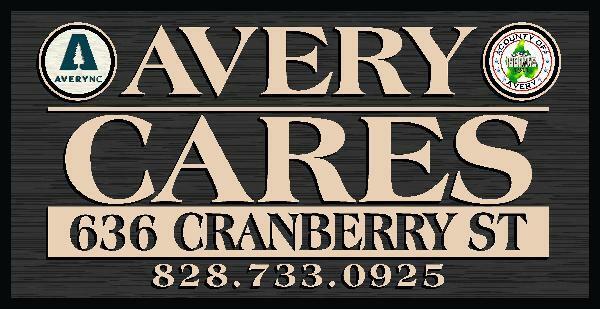 So if you are just visiting or lucky enough to call Avery County home; hello and thanks for visiting our web site. Together... We Are Avery County. Know Someone Who Needs Help Fighting Addiction?